Our Clients | Jim Meinel, CPA.P.C. I currently assist over sixty construction companies throughout Alaska with their tax, accounting and consulting needs, with the majority geographically concentrated in the Anchorage, Mat-Su Valley and Kenai Peninsula areas. Their size (measured by annual sales) range from a couple hundred thousand dollars to $30 million with the majority of clients falling in the $1,000,000 to $10,000,000 range. My clients operate in a variety of business environments: union and non-union; Federal, state and local agency customers and private customers; set-aside programs such as SBA 8(a), WBE, DBE, HUBZone, and SDVOSB; bonded and non-bonded contracts; start-up, growing and exiting contractors; and family-owned businesses. 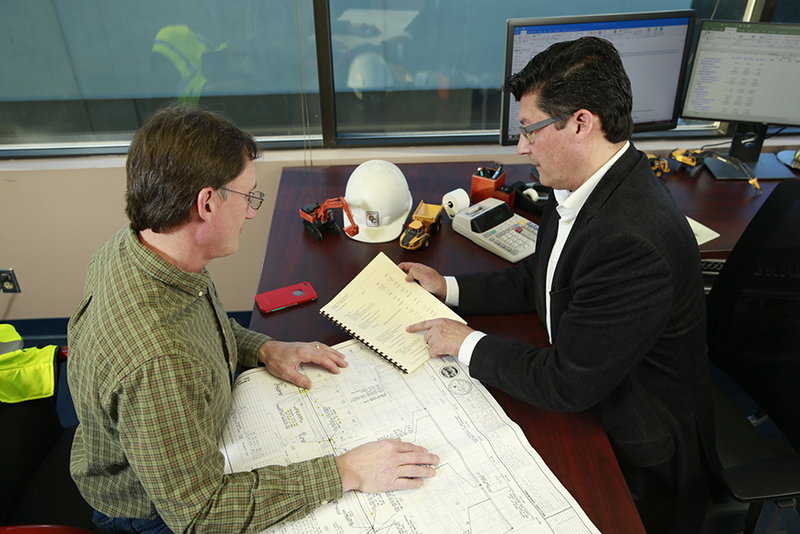 My typical construction client also has related companies, partnerships and LLC’s, and a complex tax situation. The majority of my clients utilize Sage 100 or Quickbooks for their internal accounting programs, but I can work with any system you have. Specific knowledge and experience in your company’s industry is critical in providing you with tax and accounting advice. Call me at (907) 258-2727 to discuss your specific business challenges.